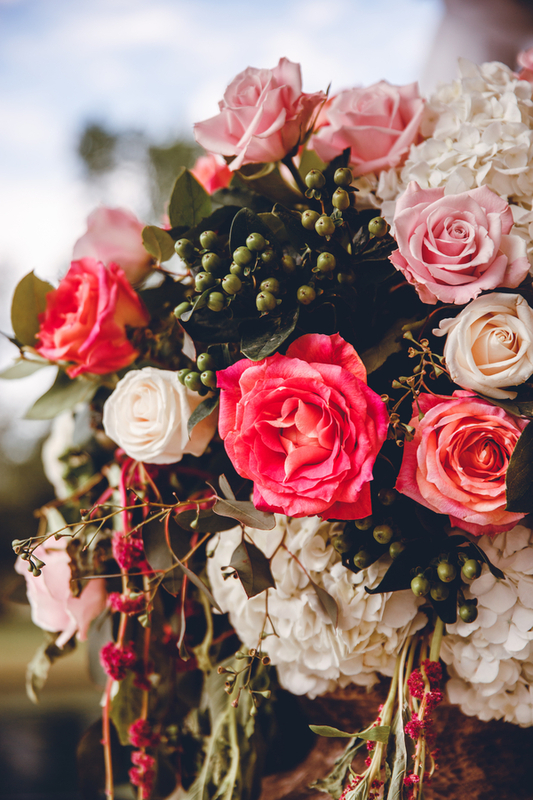 Use a semi-DIY service like Bloominous for your wedding day florals. A portion of Bloominous’ collections can be premade and assembled in the studio before being shipped in a special box right to your doorstep. The most you’ll have to worry about is asking your bridesmaids to pull the centerpieces out of the sturdy, chilled box and placing them on the tables. The best part about this service is that it’s still on average 30% cheaper than going retail!